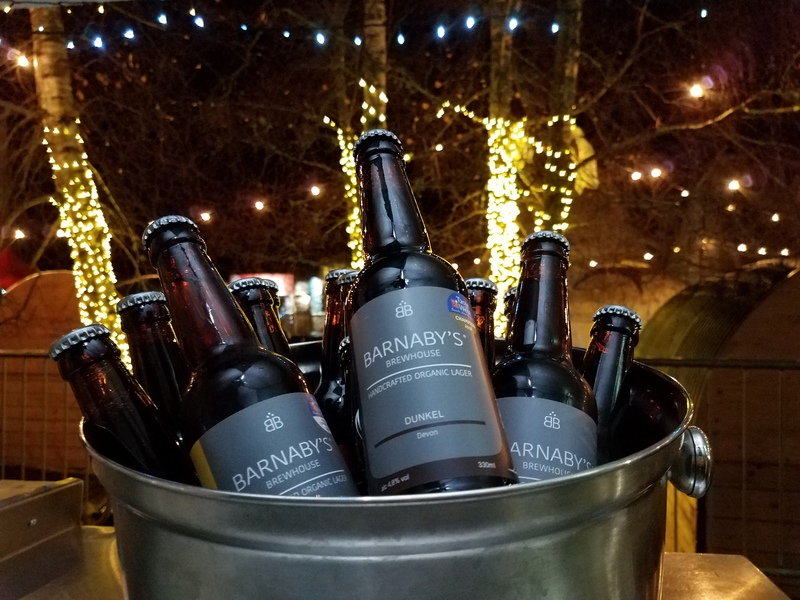 Barnaby’s Brewhouse invites you to come and see us at the Ashburton Food & Drink Festival this Saturday, 8th September 10:00 am – 5:00 pm! 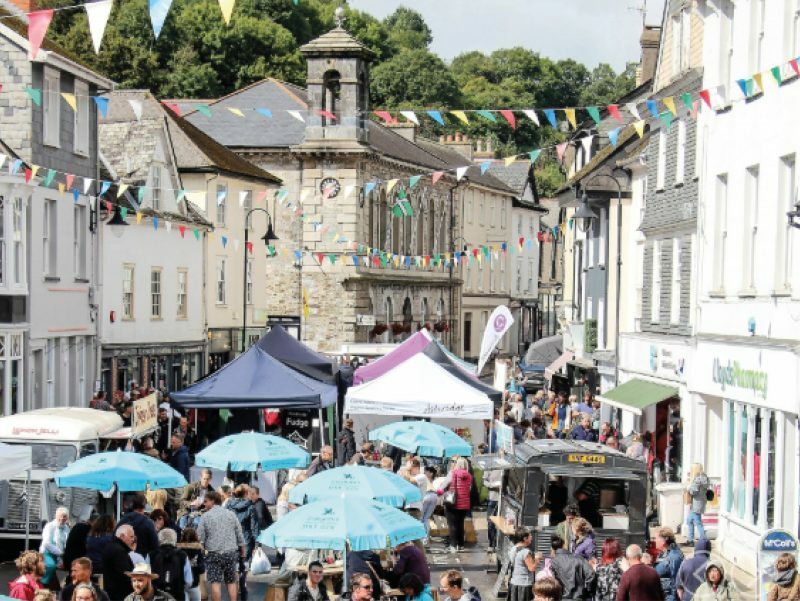 Over 65 stalls will be celebrating local food and drink with Music, entertainment talks, wine tasting and much more. 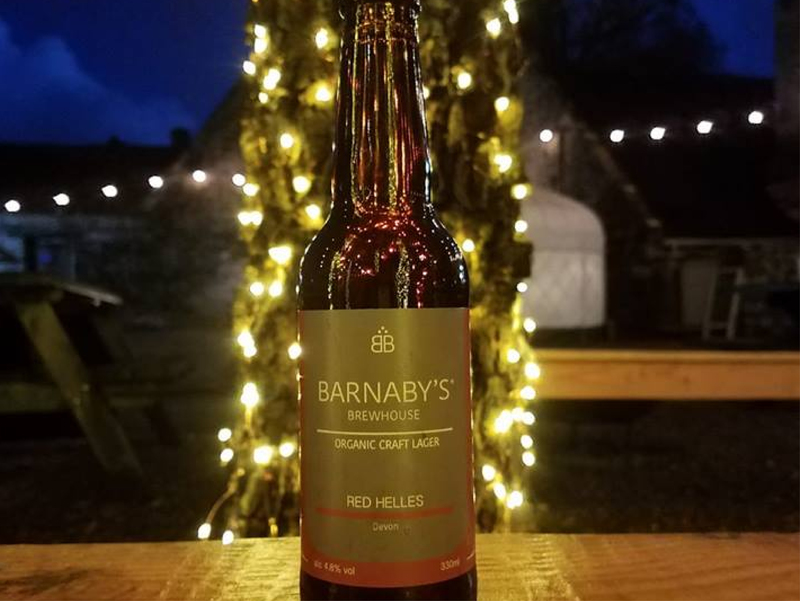 Come and try our award winning organic vegan lagers and find out more about our ecological approach to brewing. 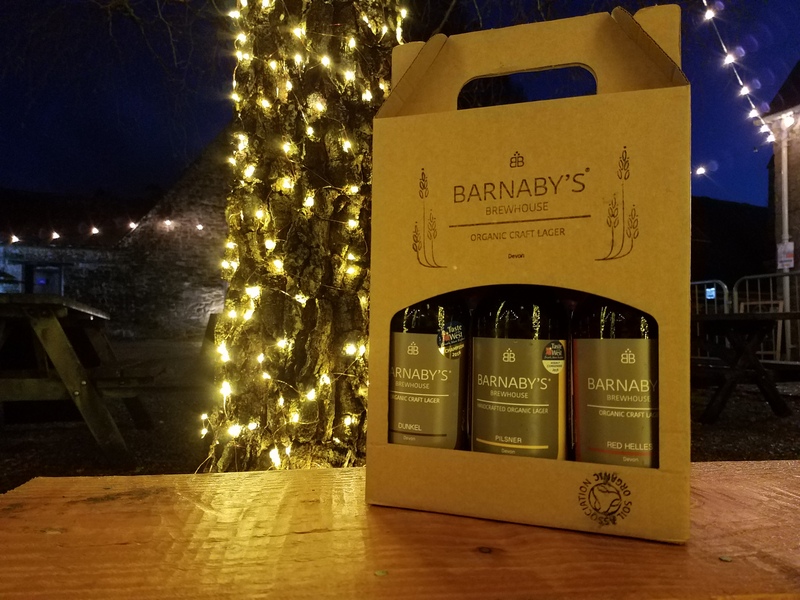 Buy a gift pack for your family and friends, each pack includes organic vegan light to dark lagers: Pilsner, Red Helles and Dunkel. However these can be customised for each customer. In addition why not spend an extra 50p to have the famous Green tomato Saison as one of the 3 lagers.